Unclear on what it means to Build Green? 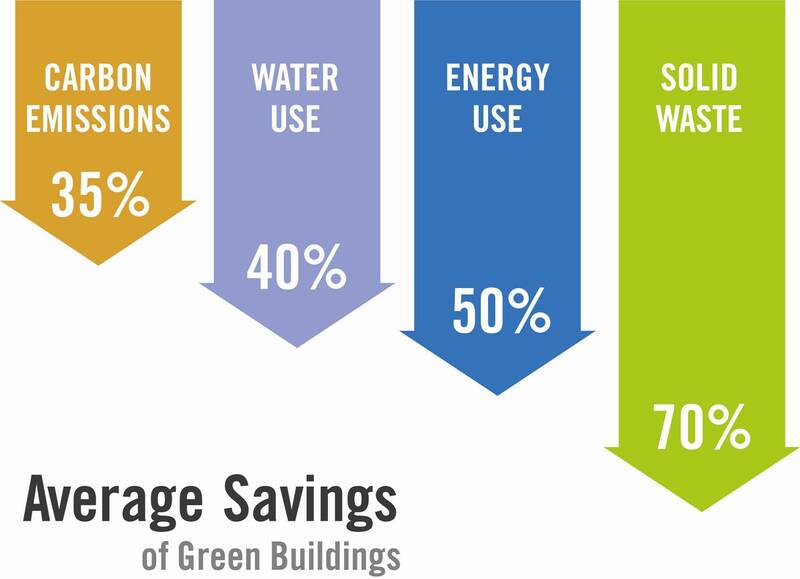 Green building means building houses that are energy efficient, durable, and won’t make people sick after they move in. It also means using less materials and making better use of the ones you buy. — we take the next step in quality. 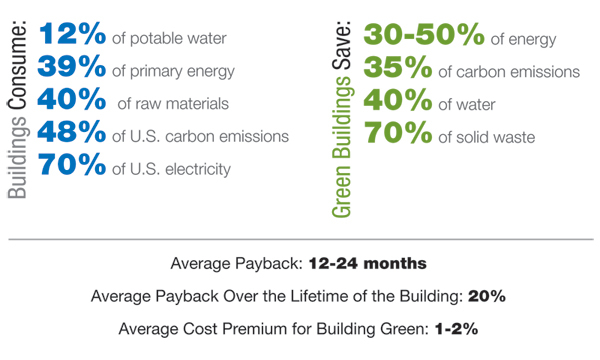 Green building is the next step in quality. Green building is an approach to construction that can be applied to public and commercial buildings as well as the houses we live in. It guides every step of design and construction, from choosing a building site to installing a heating system. Green building is alternately described as “sustainable” building, and ultimately this may be a more accurate way of looking at it. Energy efficiency. The house uses as little energy as possible. Whenever feasible, renewable forms of energy should replace fossil fuels, which by definition are not renewable. Conservation of natural resources. This broad objective recognizes that resources are finite. There is only so much timber, ore and water to go around, and what resources are available to us should be used thoughtfully. Seen through this lens, durability, low environmental impact and low maintenance all become important attributes for a house. High indoor air quality. Green houses are designed to be healthy houses. Moisture, mold, and radon don’t plauge a green home. 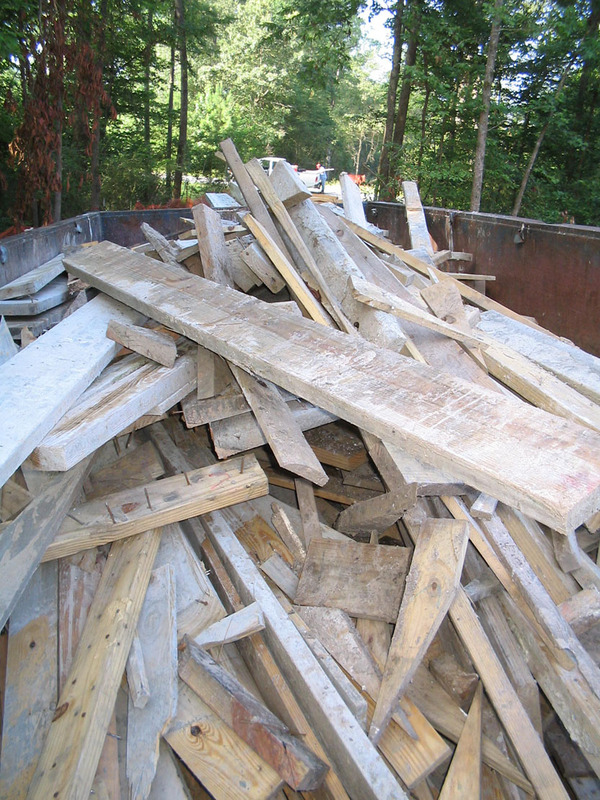 Building materials, furnishings, paints and finishes should not contribute toxins and irritants to indoor air. 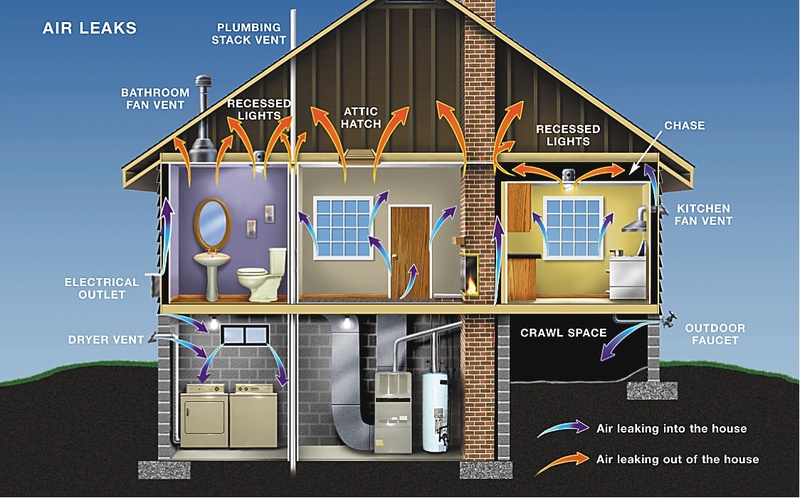 Even with clean air though, houses need mechanical ventilation that assures a steady flow of fresh air. 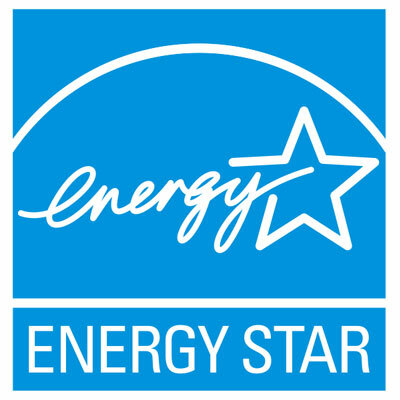 When we see an Energy Star label on a new refrigerator or washing machine, we recognize it as a good thing. Green isn’t that simple. But understanding the principles behind sustainable building helps us make appropriate decisions about the houses we build. Posted in Going Green	| Comments Off on What is Green Building? Why Is Green Building Suddenly Such a Big Deal? Sustainable building isn’t exactly a new phenomenon, but it has certainly taken root in a way that earlier efforts to change residential construction did not. Chalk it up to the coalescence of many things. Energy costs are one key. The frenzy in passive solar design that began with the energy crunch of the 1970s fizzled when fuel prices declined. We lost a powerful incentive to build more-efficient houses that were cheaper to heat and cool. Building energy efficient houses was pushed to a side rail and forgotten. But now that energy prices have gone back up, we have a much better understanding of how tenuous our foreign supplies of fossil fuels have become. Global climate change is another factor. Melting glaciers, disappearing Arctic ice, droughts and fierce storms—we’ve all read about them, and many of us have experienced them firsthand. Researchers attribute at least some of these phenomena to a gradual increase in greenhouse gases, which is causing the planet to warm up. Houses are part of the climate-change equation because they consume a great deal of energy. So when scientists talk about our “carbon footprint,” we now have a direct correlation between what we do and the world around us. We know more about how houses work than we used to. Building scientists who study the mechanics of why houses behave the way they do have helped promote designs that are more durable, more comfortable and healthier than conventional houses. This increased technical prowess has made it possible to apply sensible building practices to all kinds of architectural styles. Finally, the time was right for a shift in thinking. Just as Sarah Susanka struck a nerve with her “Not So Big” approach to residential design, proponents of sustainable building have made their case at just the right time. Homebuyers are apparently ready for a change, and the building industry is ready to follow. The fact that green-built houses last longer, have fewer problems, are cheaper to live in and keep their owners more comfortable—well, that doesn’t hurt. Posted in Going Green	| Comments Off on Why Is Green Building Suddenly Such a Big Deal? Posted in Going Green	| Comments Off on Do Green Houses Cost More to Build Than Regular Houses? What’s Wrong With The Way Regular Houses Are Built? It would be ridiculous to suggest that every house constructed in advance of the green-building boom is substandard, although some of them clearly are. There are many New England farmhouses entering their third century of service that are still sound, even if they are a little drafty. There also are houses 10 or 20 years old that have serious structural problems caused by sloppy workmanship, inappropriate or substandard materials or both. What’s really wrong with conventional building techniques is that they are often haphazard and wasteful. Houses built with too little forethought can be uncomfortable, expensive to heat and cool and ill suited to the site. Worse, they can be unhealthy places to live because of airborne mold, toxic chemical off-gassing and overall poor air quality. Green building is an approach that helps designers, builders and all of the other trades that get involved. There are specific, measurable steps that builders can employ to make sure the house will reach its full potential for durability, comfort and efficiency. Builders can be reluctant to try new things. That’s understandable, because they’re the ones left holding the bag when something doesn’t go right. But the practices and principles behind green building are now well enough understood that risks are minimal. The payoff can be very rewarding for both the builder and the homeowner. Posted in Going Green	| Comments Off on What’s Wrong With The Way Regular Houses Are Built? Are green houses designed any differently? Here’s how it works with conventional construction: an architect draws up plans, which are turned into construction drawings. 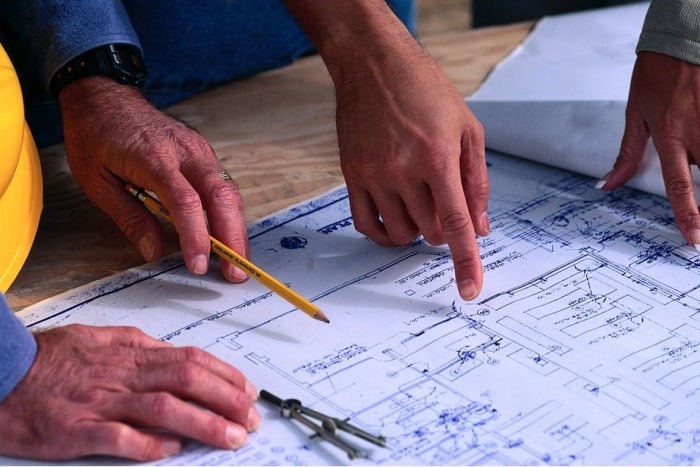 A general contractor hires a series of subcontractors, each with a specialty. Some of the trades may not be very familiar with the project until they get to the site. Subcontractors may not have spent any time talking with each other and consequently don’t understand how their work affects the work of others. All sorts of trouble can follow. If the house is framed without regard to the needs of the HVAC system or insulation, for example, the house simply can’t perform as well as it otherwise would. Green architects and builders recognize that a house is a number of interrelated parts and systems that all have to work together. At its best, designing a green house involves every member of the construction “team” from the start. Everyone has a chance to listen, to contribute and to look for better ways to achieve a common goal. This process is called “integrated design” and it may include group meetings, called “charrettes,” for various phases of design and construction. 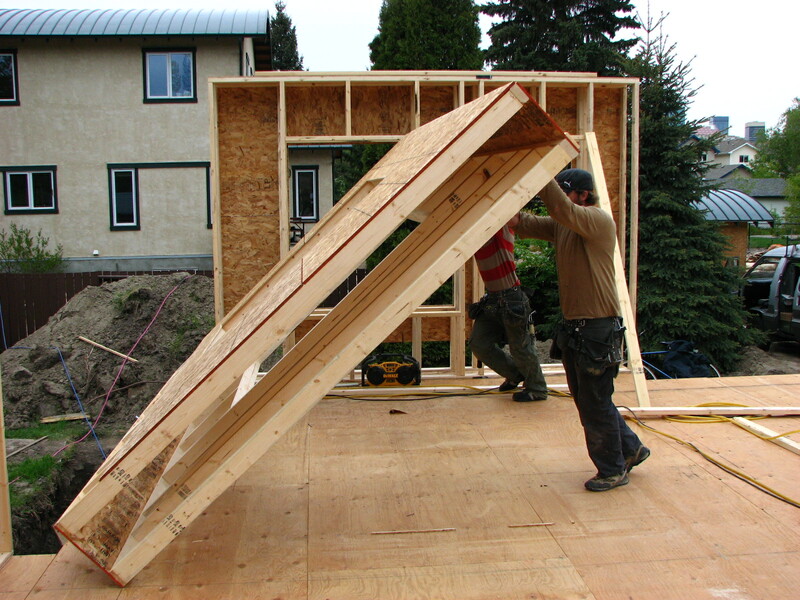 Builders who have tried this approach sometimes find unexpected efficiencies and savings. As important, those lessons can be applied to houses in the future. 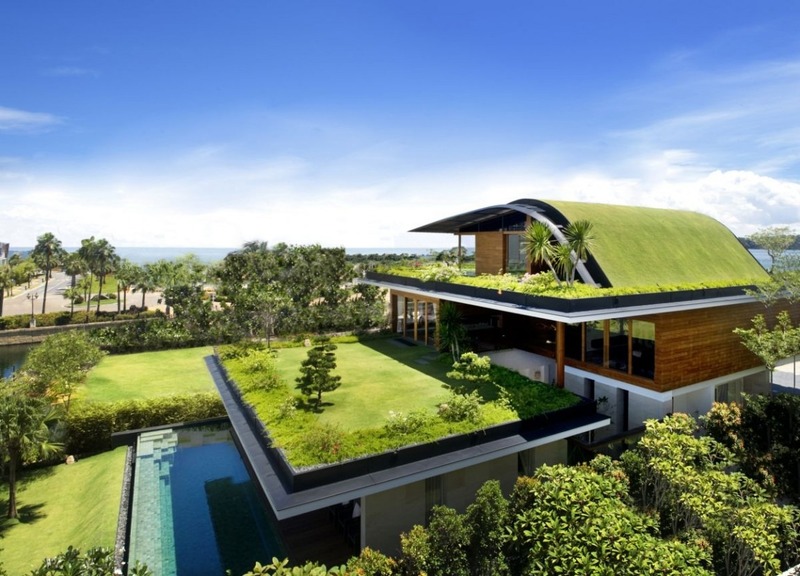 Posted in Going Green	| Comments Off on Are green houses designed any differently? Do Green Houses Have to Look Weird? In a word, no. But they can if you want them to. 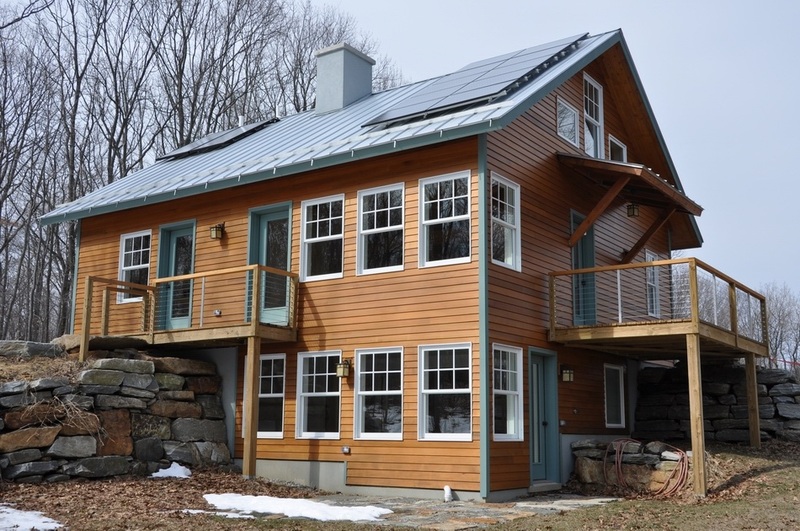 The boom in passive solar design during the 1970s encouraged lots of owner-builders to construct energy-efficient houses. Some excellent books on energy conservation and building theory were published at the time—books such as The Owner Built Home, by Ken Kern (1972), and From the Ground Up, by John Cole and Charles Wing (1976). People realized there were alternatives to conventional building techniques that promised greater self-sufficiency and lower costs—not unlike our situation these days. But some of those houses did look weird, or at least they didn’t look traditional. A generation later, people may remember those early efforts with alarm and wonder if the current green-building boom will mean another crop of ugly houses. In reality, sustainably built house s cover a huge architectural swath. The principles behind green building can be applied to virtually any style of house, from modernist to traditional. It’s not what it looks like that matters, but how it works. Even photovoltaic panels can be incorporated directly into the structure so they become virtually invisible. These “building integrated” panels are one of the best examples of how even ultra-green features don’t have to detract from design. Many green features are far less obvious than that, apparent only if you could take the house apart and peer into wall cavities or behind the siding. One of the strongest cases for sustainable building is its adaptability. Posted in Going Green	| Comments Off on Do Green Houses Have to Look Weird? What Is Green Certification, And How Does It Work? A certified home meets certain construction standards that should translate into increased energy conservation, healthy indoor air and lower operating costs. There is not, however, a single government or private agency that doles out certifications—and that’s where it can get confusing. One of the oldest rating systems is the U.S. Department of Energy’s Energy Star program, which recognizes houses (as well as other products) that save energy. An Energy Star house must be at least 15 percent more energy efficient than homes built to the 2004 International Residential Code and 20 percent to 30 percent more efficient than standard construction. Some states have their own energy codes for residential construction. But “green” goes beyond energy efficiency, so buyers who want a certified green house should be looking for a program with a more holistic approach. The best known is probably LEED for Homes. 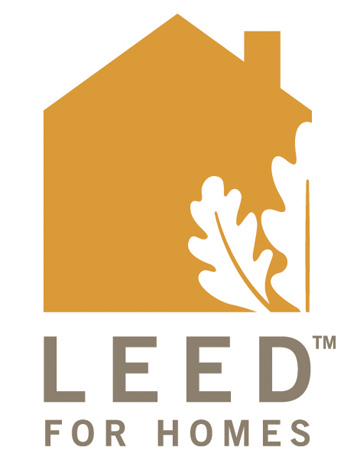 LEED, which stands for Leadership in Energy and Environmental Design, is the brainchild of the U.S. Green Building Council. It’s a highly structured rating system in which points are awarded to houses in a number of areas (site selection, the use of recycled materials, and energy and resource conservation, to name a few). LEED relies on independent inspectors, so builders can’t give their own houses a certification. LEED accreditation is also time consuming and expensive, so not all builders think it’s worth their time. It doesn’t necessarily mean their houses aren’t just as good. 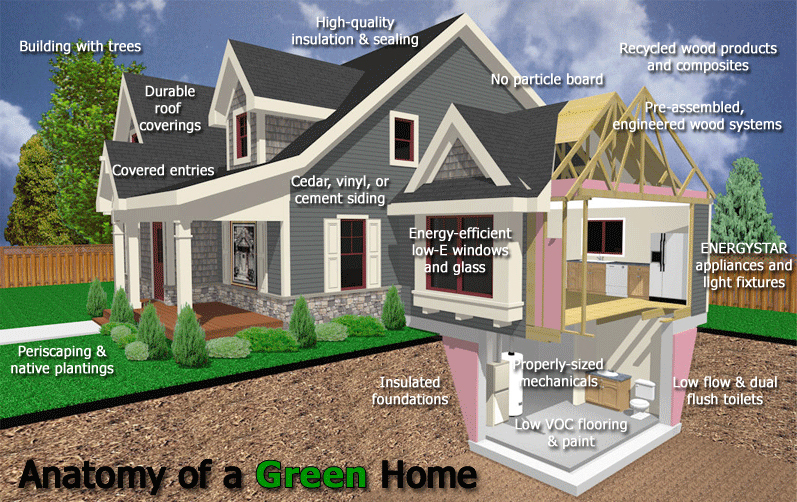 The National Association of Home Builders has its own set of green-building guidelines (NAHB Model Green Home Building Guidelines) that are as broad in scope as those of the LEED program. One big difference is that the builder, rather than third-party inspectors, is responsible for signing off on many of the construction requirements. The newest big national initiative is the ANSI National Green Building Standard (NGBS). 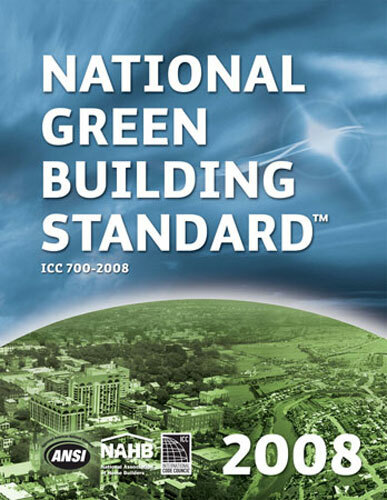 The National Green Building Standard, a lso known as ICC-700, grew out of NAHB’s earlier Model Green Building Guidelines and was approved in early 2009 by the American National Standards Institute. These are not the only green-building guidelines that builders and homeowners can turn to, and each program is going to be slightly different. Program guidelines are easily accessible on the Internet. Even if the language can get technical, anyone who spends some time studying program requirements should pick up a general idea of what that particular green designation means. Posted in Going Green	| Comments Off on What Is Green Certification, And How Does It Work? Can Houses be “Too Insulated ” or “Too Tight”? Let’s take these issues one at a time. The “too tight” theory holds that houses need to breathe. Traditionalists can point to old houses and claim the only reason they’re still standing is because air leaks amount to natural ventilation that dries everything out and keeps the house healthy. As far as insulation goes, there may be a theoretical point of “too much,” but in most cases buildings have too little. At the very minimum, insulation should meet recommendations of the Department of Energy, but adding more is always a good thing. Properly insulated buildings are cheaper to heat and cool. 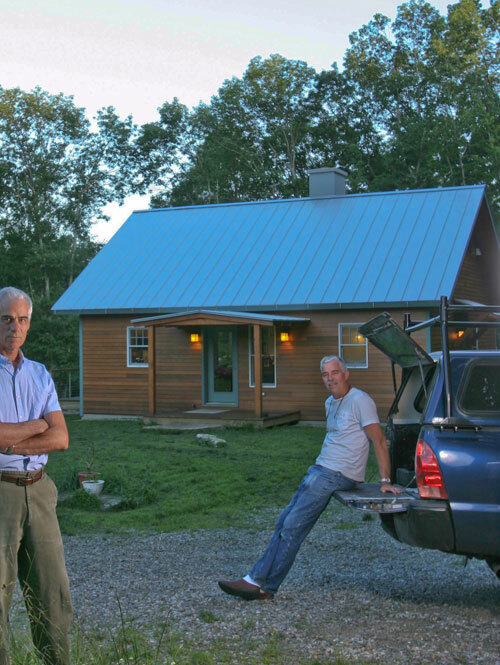 Posted in Going Green	| Comments Off on Can Houses be “Too Insulated ” or “Too Tight”? Do I Need A Specialist to Build A Green House? In theory, any contractor could build a green house because the step-by-step process isn’t dramatically different from the ones used for building any other kind of house. It’s not like asking a lawyer to dig clams. But in practice, there is a learning curve. 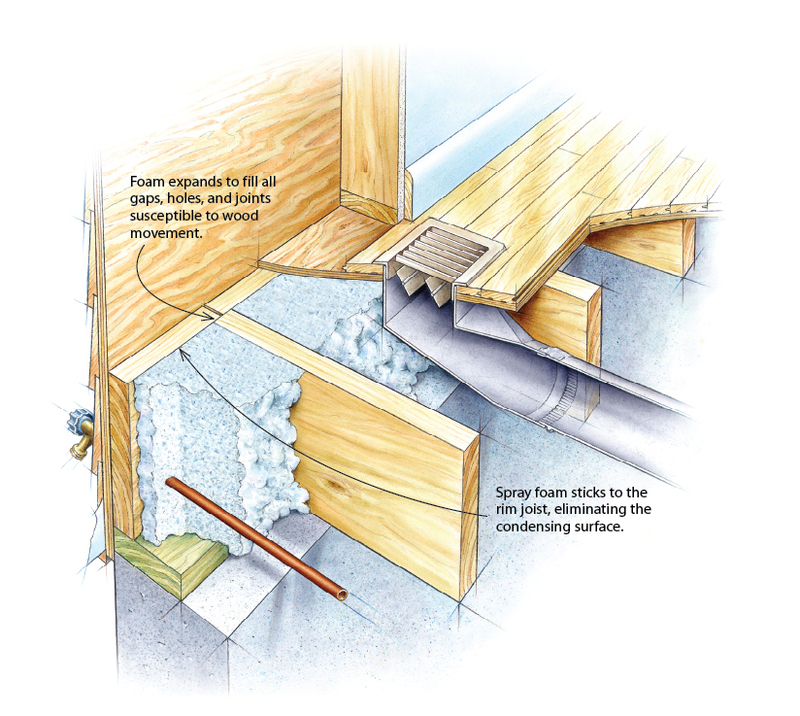 Builders need an appreciation for at least the basics of building science—the role of air and moisture barriers, for example, or why there should be an effective drainage plane behind the siding. Builders well schooled in traditional techniques may not have spent any time thinking about those things, or understand green house theories incompletely. Construction is not an industry that changes quickly. Many builders do things a certain way because that’s what they were taught and that’s what they know. It takes time and effort to learn new approaches, and some builders may not think they can afford either. As time passes, though, builders will have to learn more sustainable design or they’ll be out of business. Consumers know more than they did about the subject even a few years ago, and they will increase pressure on the construction industry to produce houses that are more durable and energy efficient. In the meantime, it would be smart to hire someone with experience. At the least, look for an architect or designer who knows about sustainable building and is willing to coach a builder along. Posted in Going Green	| Comments Off on Do I Need A Specialist to Build A Green House? What if I already own a house? Can I make that green, too? Some parts of the structure are going to be tough to change. The foundation, framing, wiring and plumbing all a re components integral to the house. Although an unlimited renovation budget opens all kinds of doors, altering these parts of the house can be very expensive and beyond the means of many homeowners. Posted in Going Green	| Comments Off on What if I already own a house? Can I make that green, too?